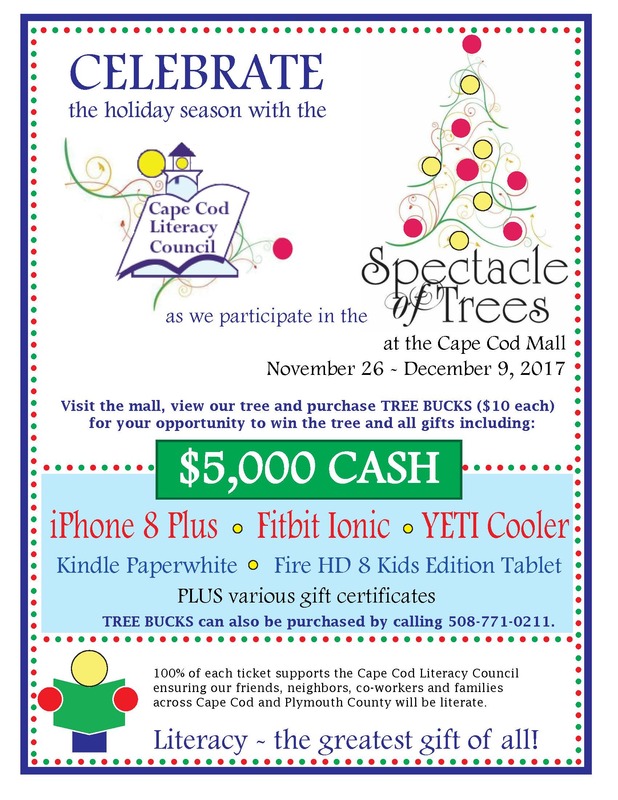 Cape Cod Literacy Council participated in the Spectacle of Trees at the Cape Cod Mall. 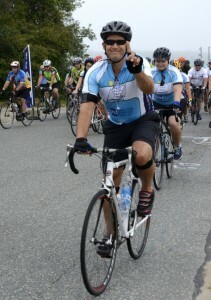 We thank all those who supported us. 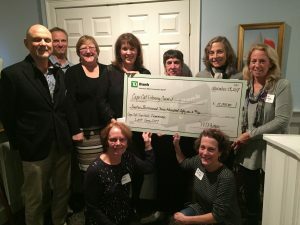 It is this support that allows us to fulfill our mission of bringing literacy to those in need. 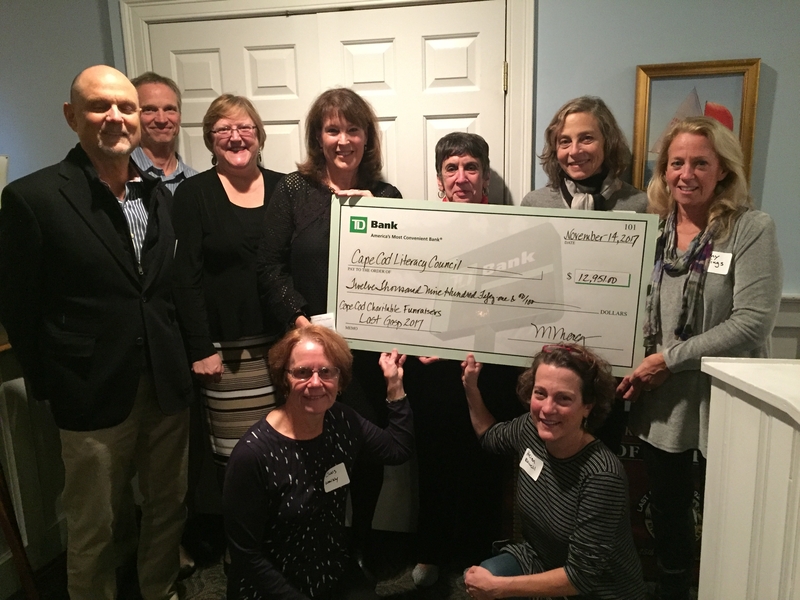 Cape Cod Literacy Council receives $12,951 check for Last Gasp at the Cape Cod Charitable FunRaisers “Night of Gratitude” held on November 14, 2017. 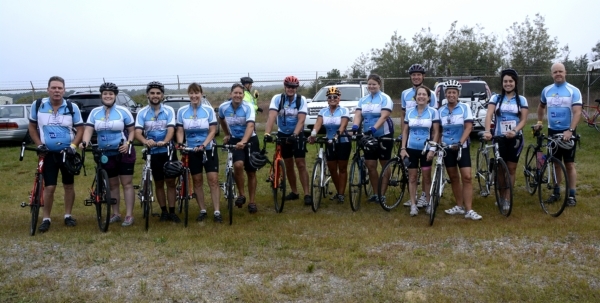 Thank you to Team Cape Cod Literacy all of whom finished the ride with smiles! 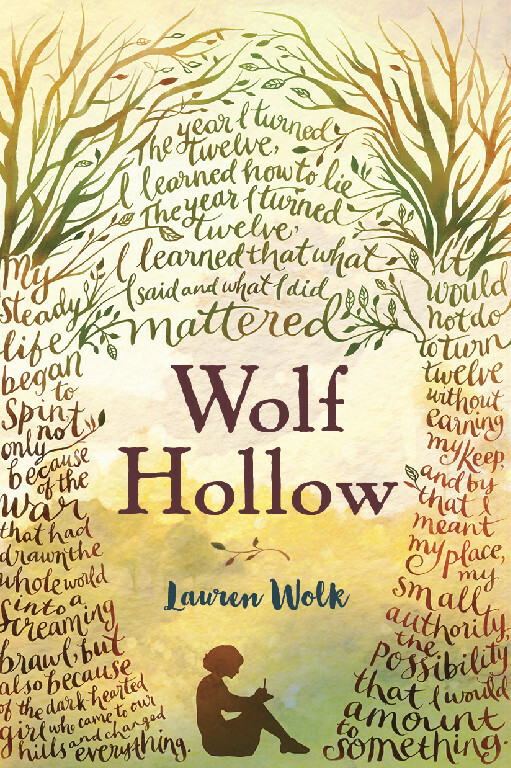 UPDATE: Wolf Hollow was named a 2017 Newbery Honor Book. Congratulations Lauren! 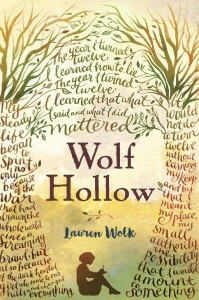 The Cape Cod Literacy Council is pleased to receive a $250 donation from local author, Lauren Wolk who is the winner of the 2016 New England Book Award (Children’s) for her book, Wolf Hollow. 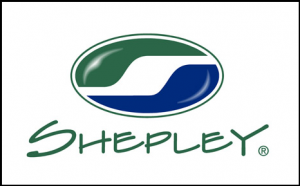 Award winners choose a charity of their choice to receive the monetary reward. Lauren has been writing her entire life. This book is based on stories told to her by her mother and takes place in western Pennsylvania where Lauren grew up on the family farm. The theme of the book involves the main character being confronted by a bully and how she deals with it. 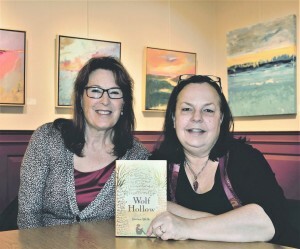 Wolf Hollow appeals to children and adults alike and Lauren has received praise from both groups as she tours the country. 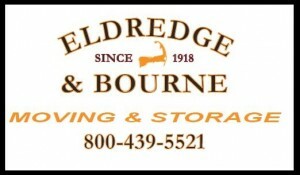 Readers around the globe are fortunate to read it in Great Britain, Spain, Germany, Turkey and China to name a few. 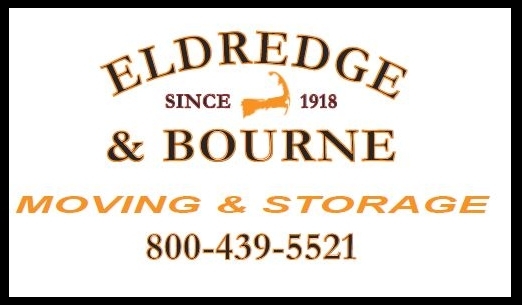 Besides finishing a second book entitled Beyond the Bright Sea which takes place on Cuttyhunk, she also serves as Associate Director of the Cultural Center of Cape Cod in Yarmouth and is also a practicing assemblage artist. Wolf Hollow is published by Dutton/Penguin Young Readers. Learn more about Lauren at www.laurenwolk.com. 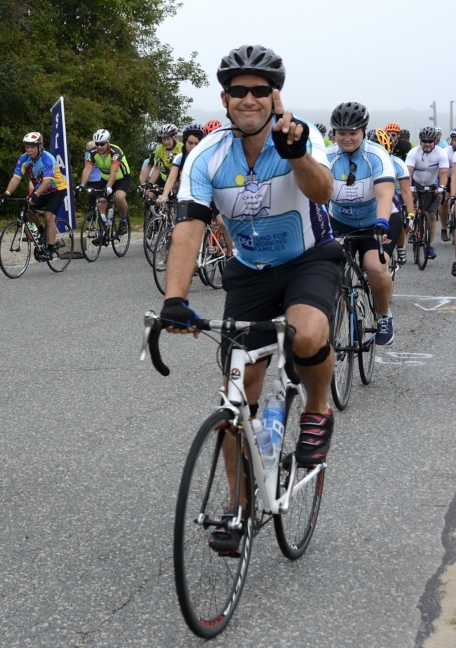 Thank you Lauren for your support of the Cape Cod Literacy Council!